Celebrating National Doughnut Day! I is doin' it rights! HA! 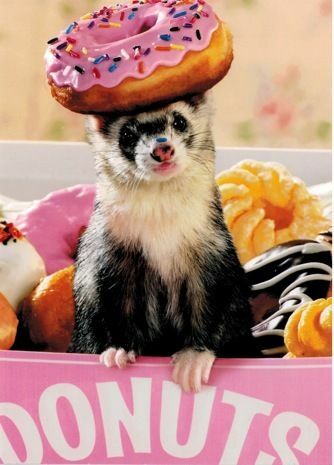 This is so much funs that I can't decides wheter to eat ther doughnuts or just plays in them!